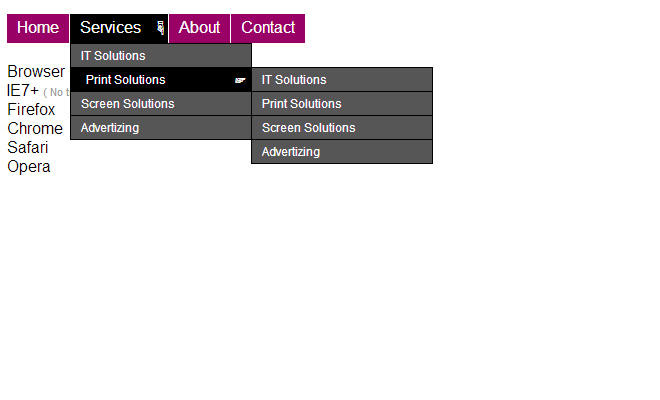 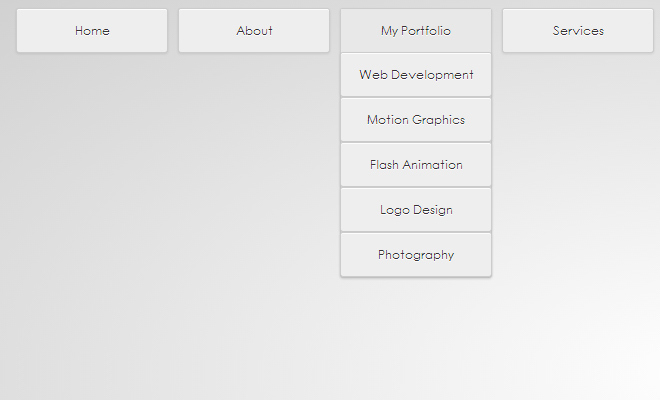 Constructing a website from scratch has become easier and less stressful over these past few years. 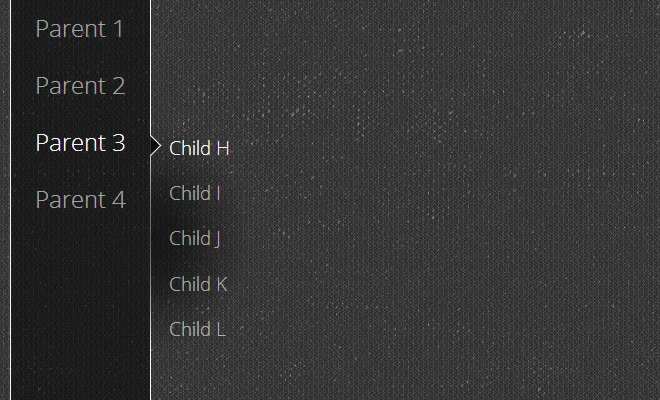 I find myself ripping out fewer and fewer hairs as more open source projects become available. 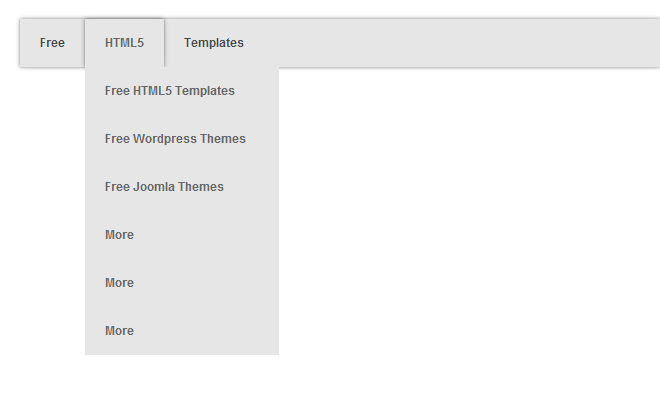 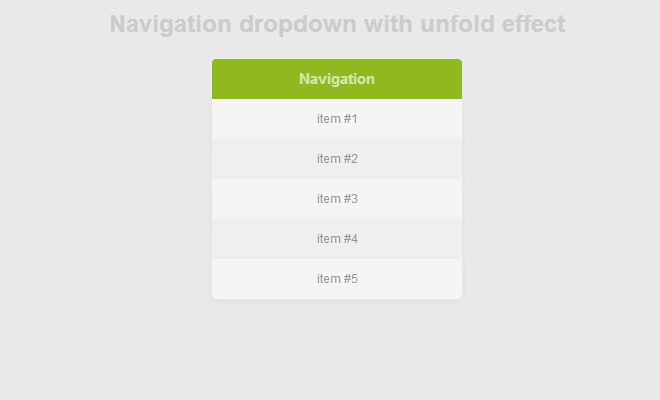 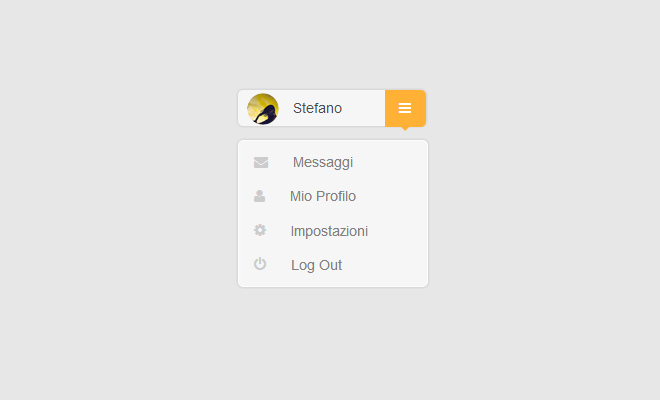 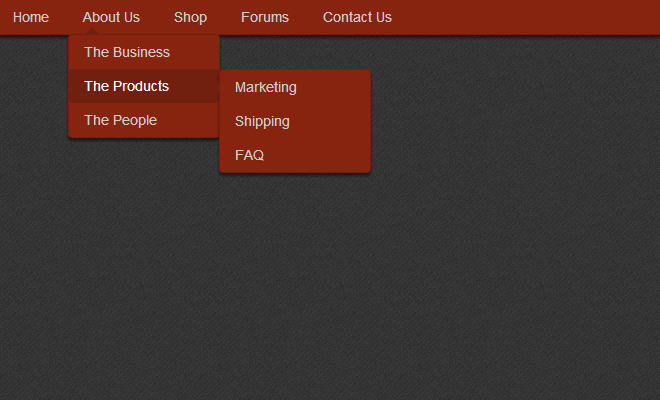 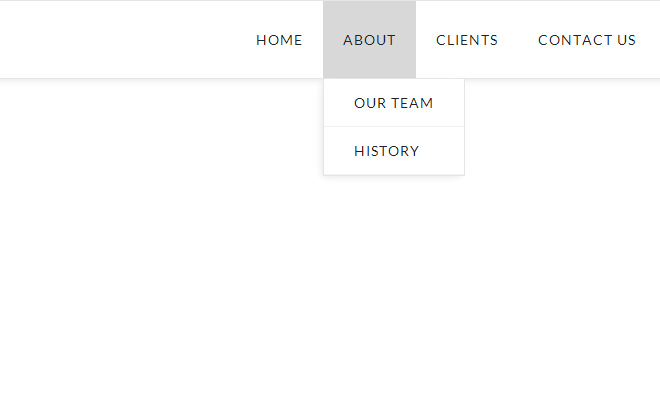 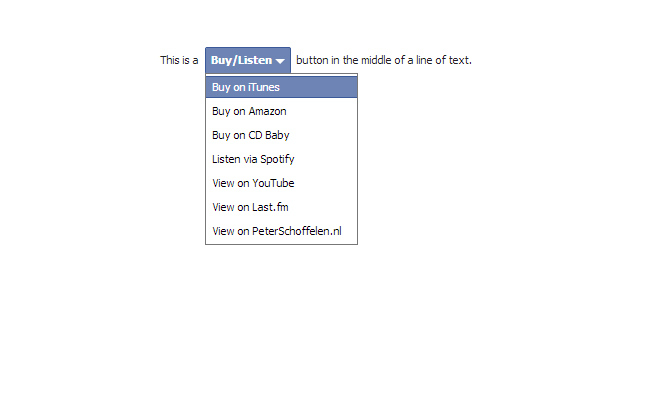 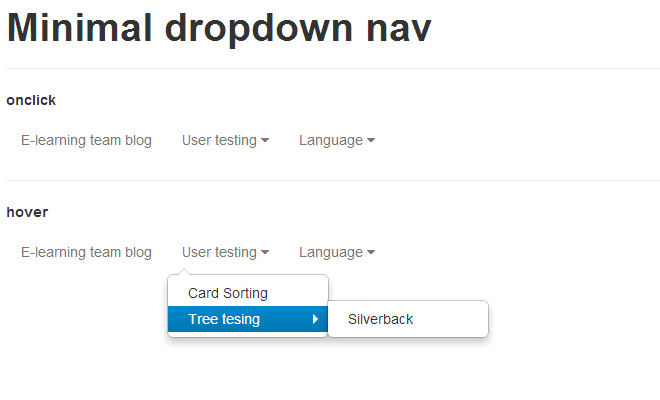 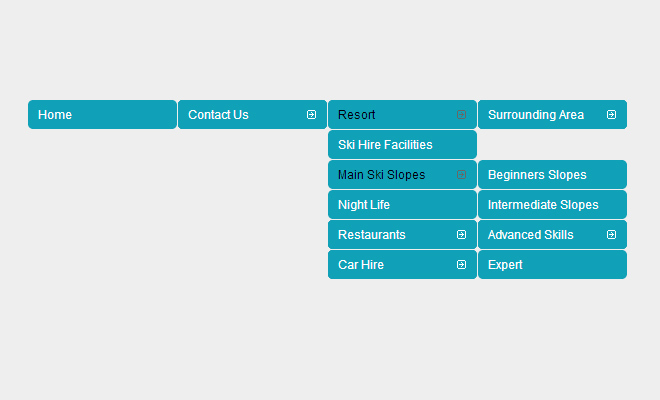 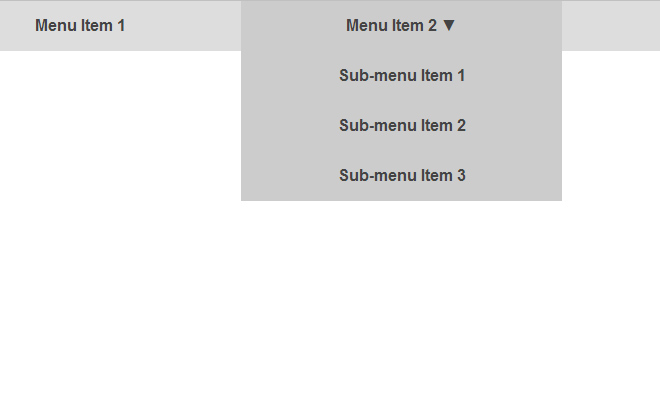 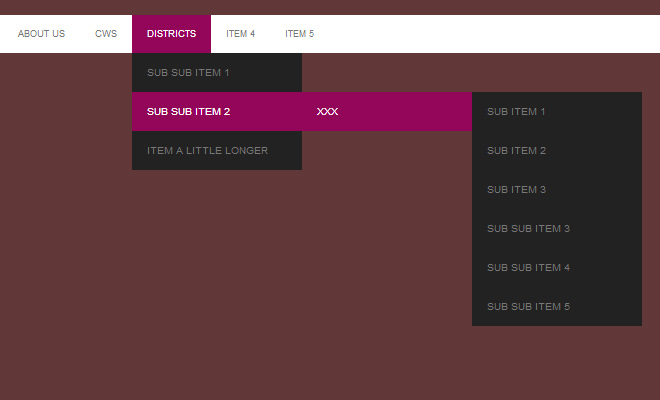 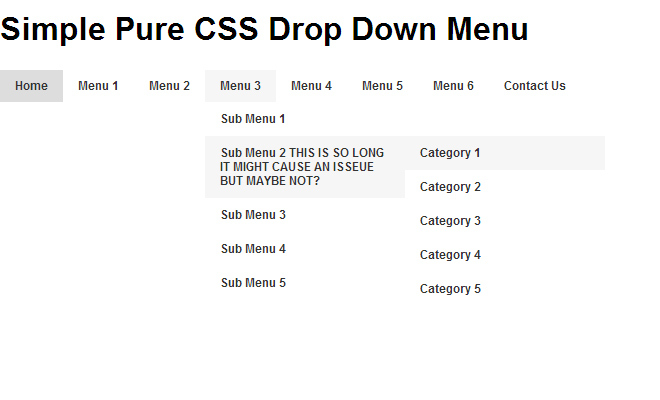 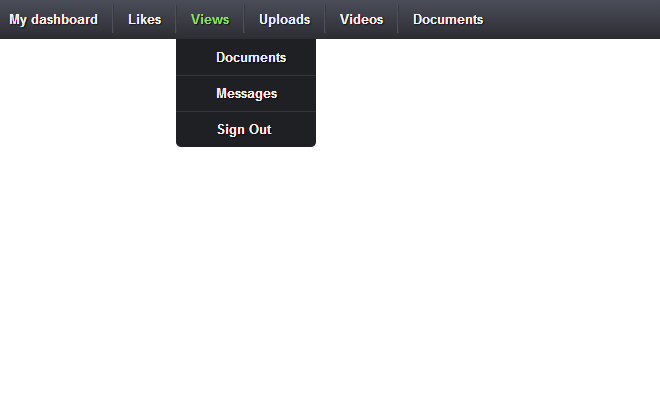 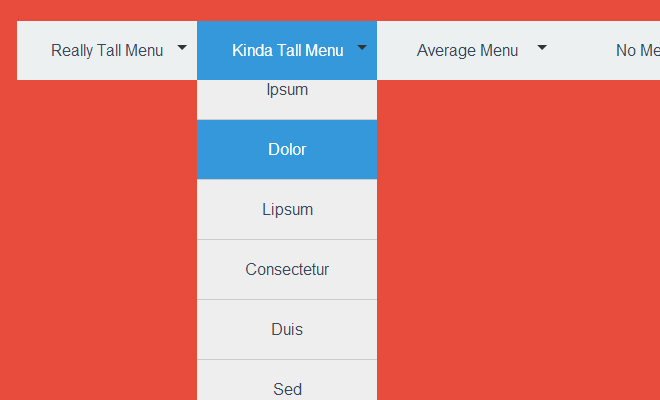 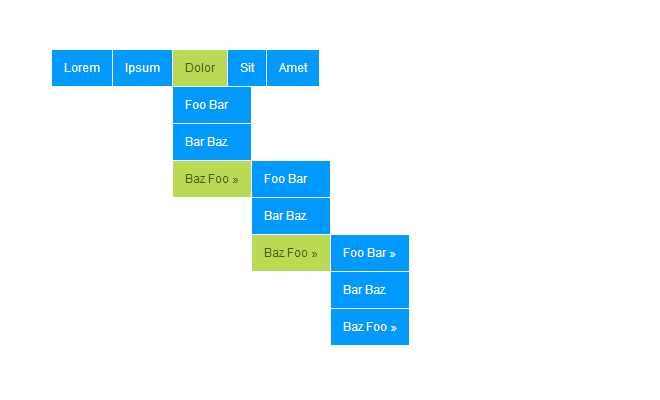 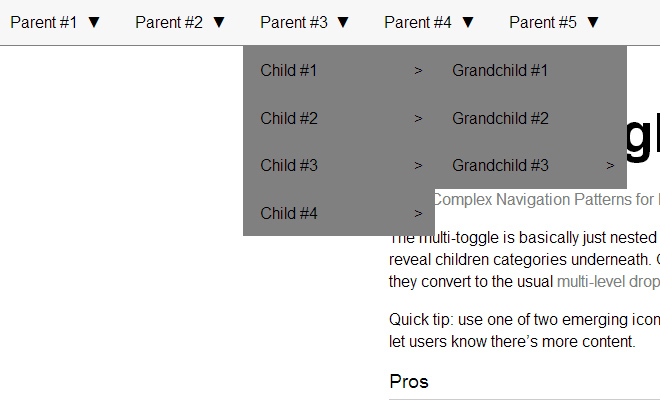 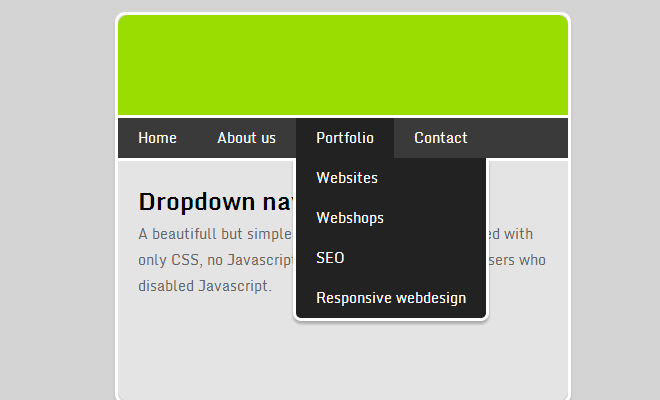 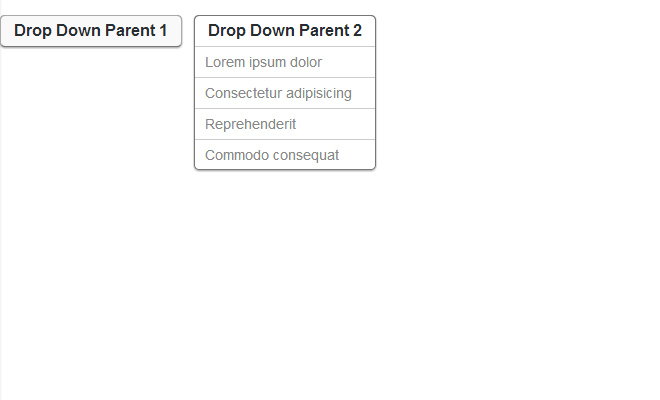 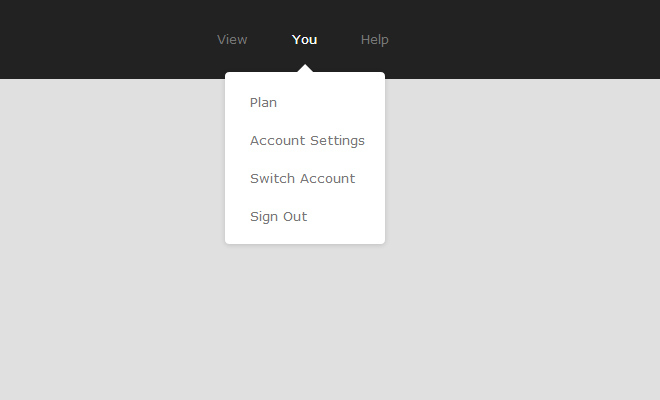 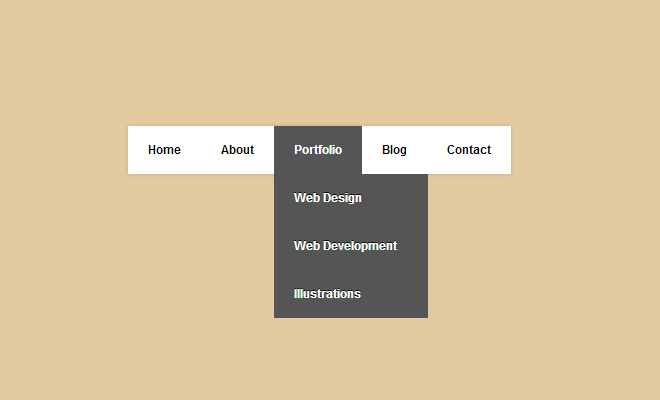 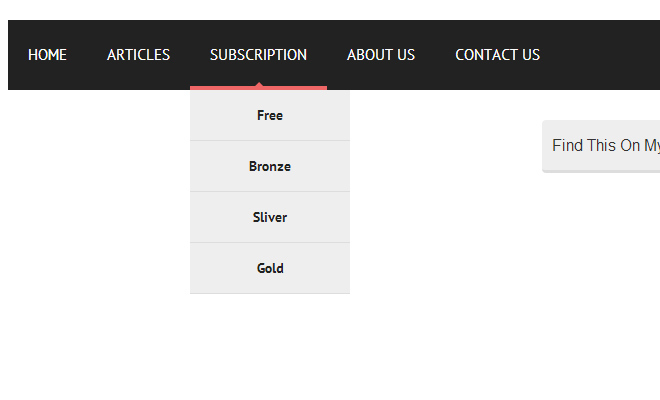 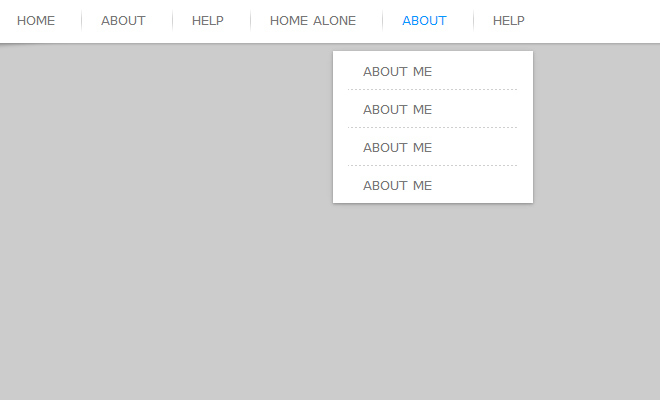 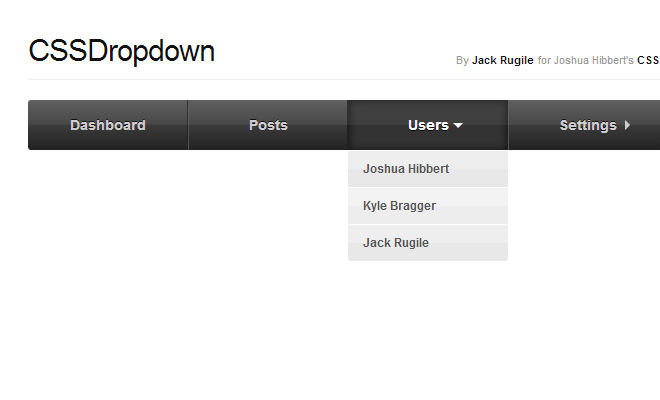 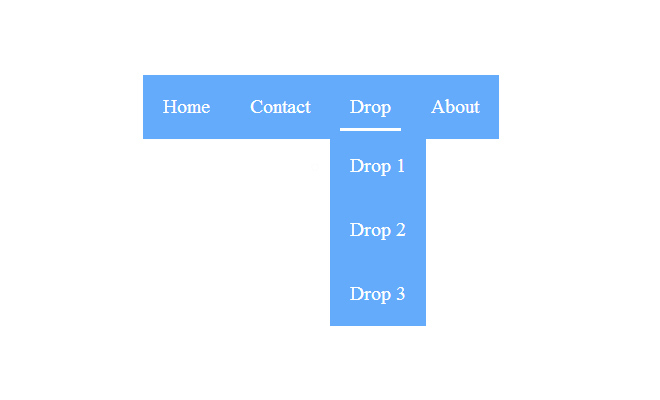 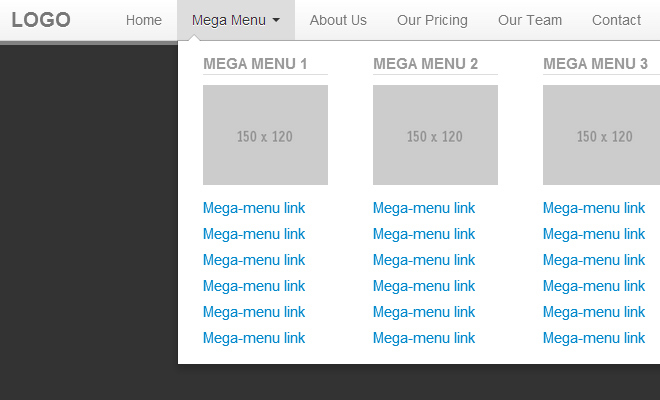 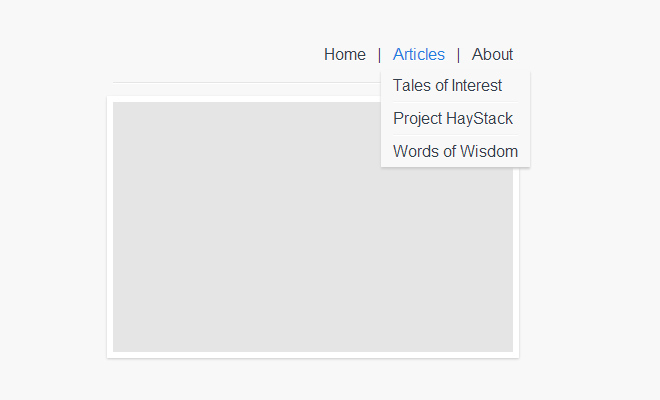 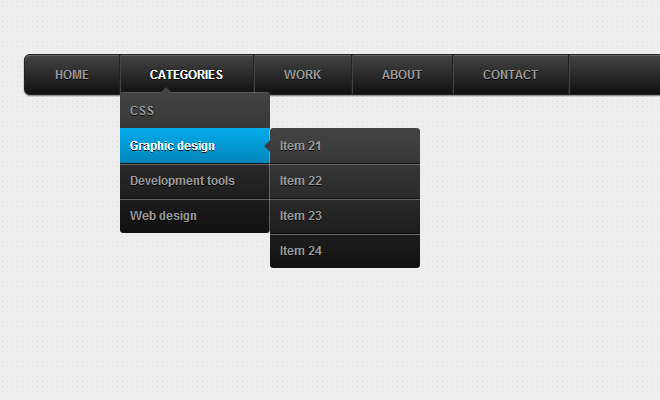 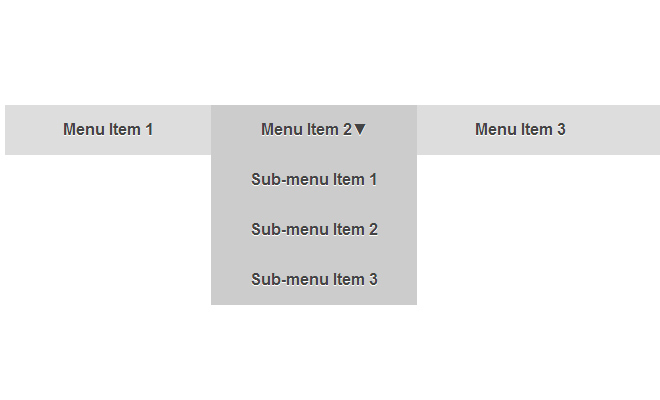 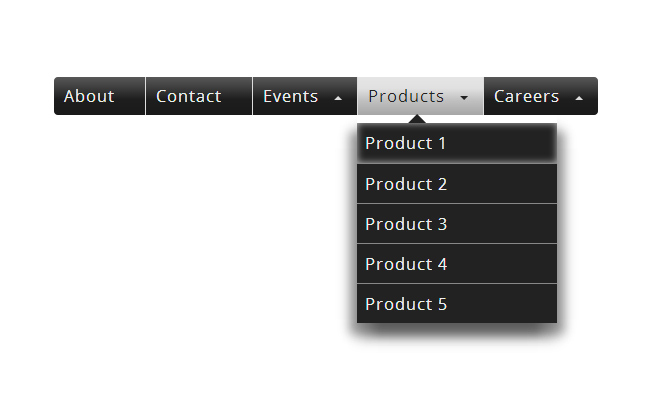 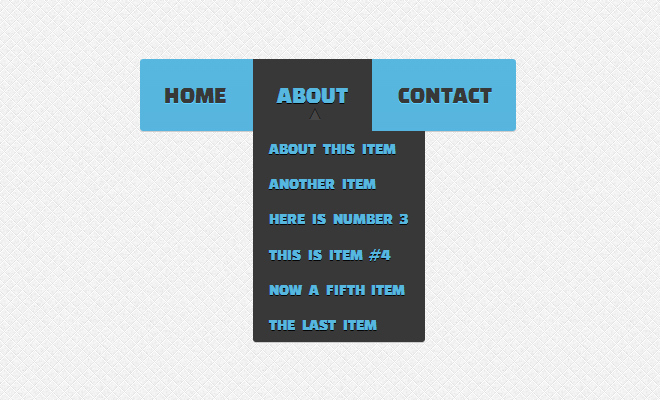 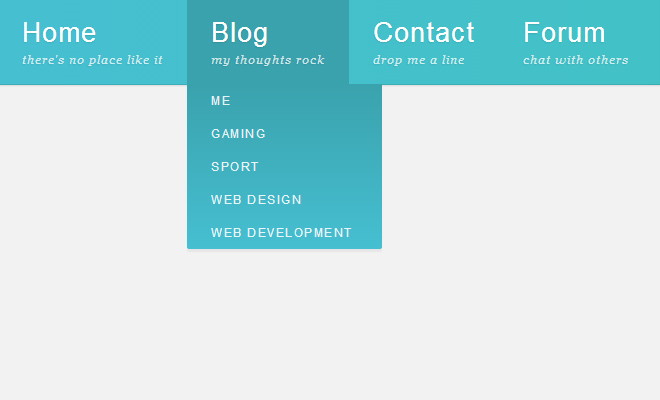 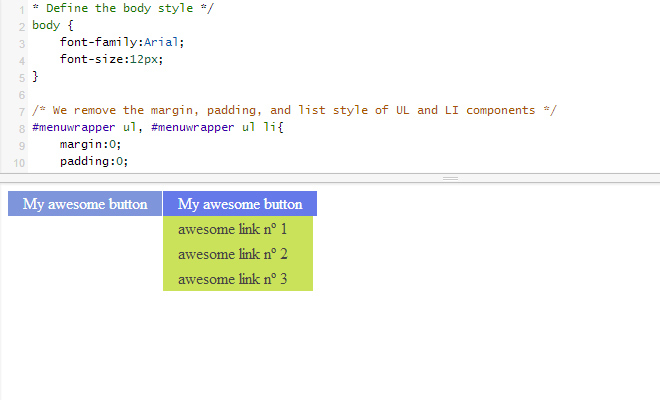 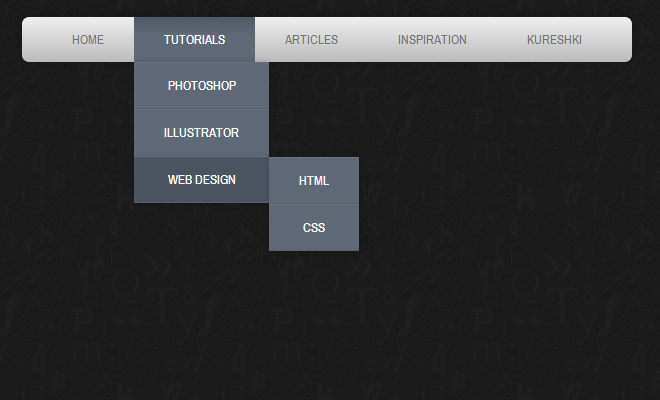 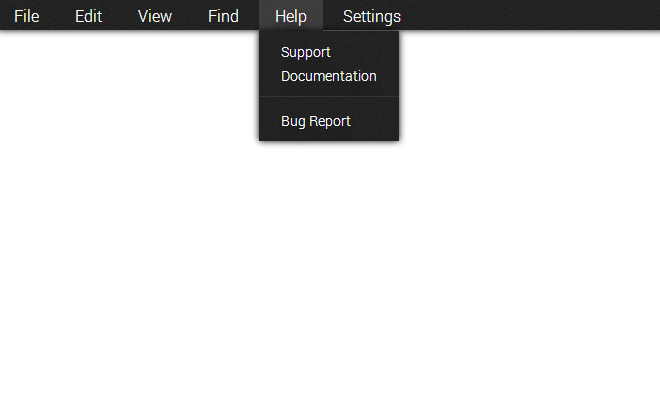 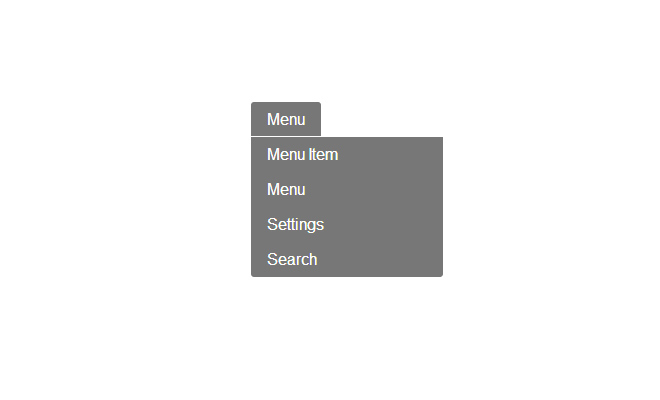 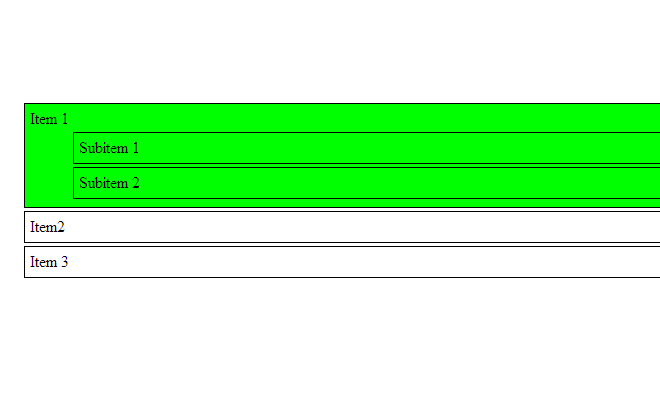 One of the most common UI elements would be a dropdown menu for multi-tier navigation.